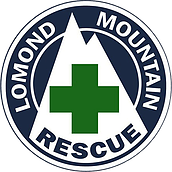 In 2018, the £4500 raised is supporting Balfron Schools and Lomond Mountain Rescue. 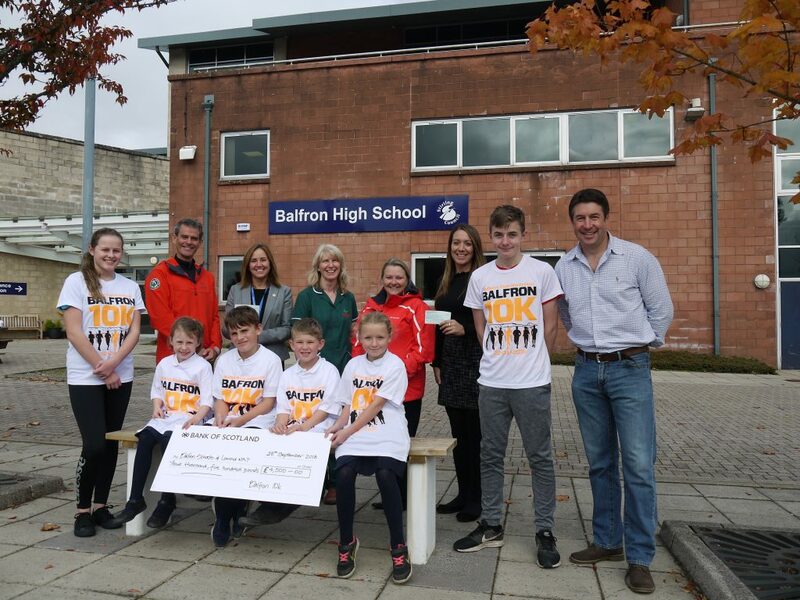 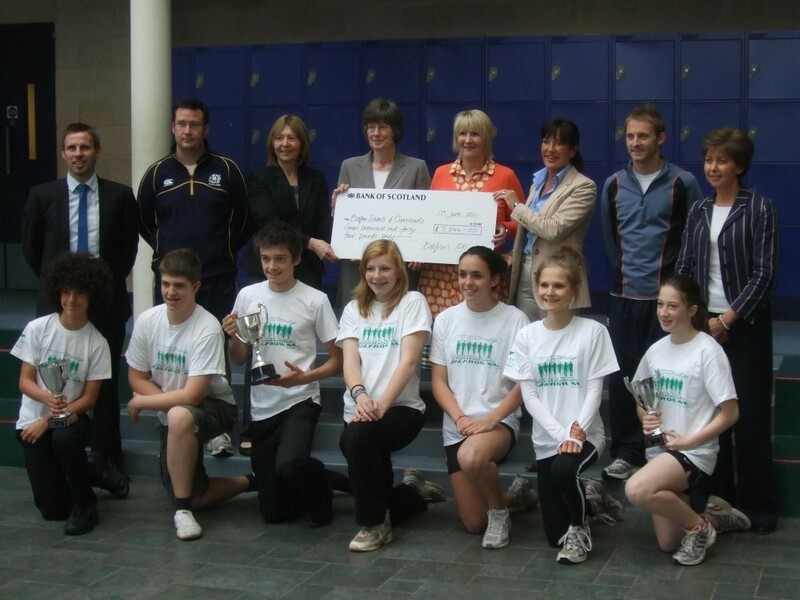 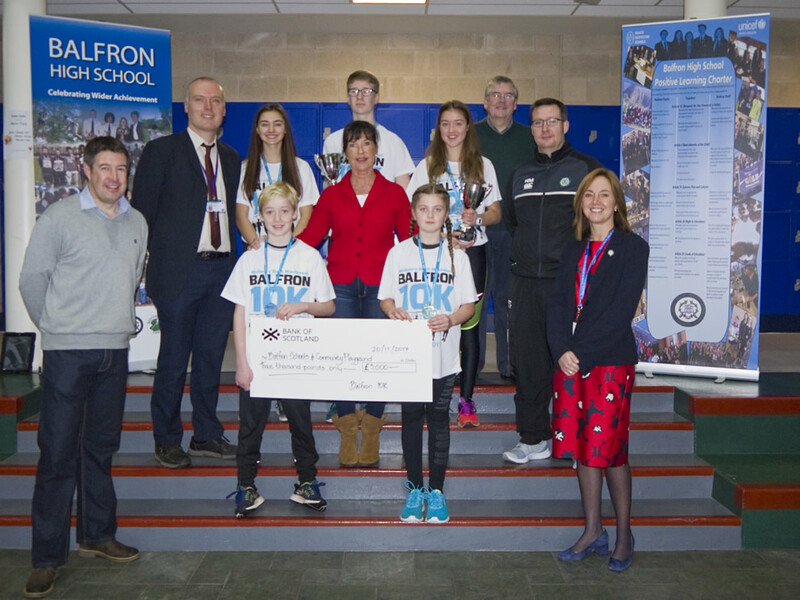 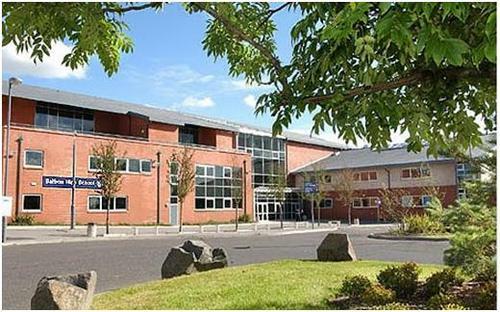 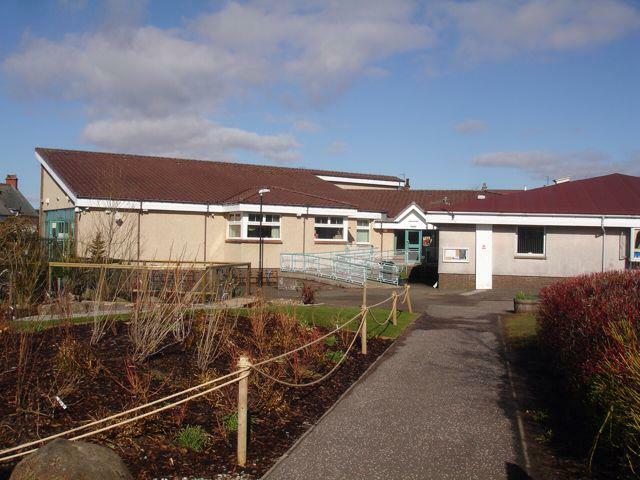 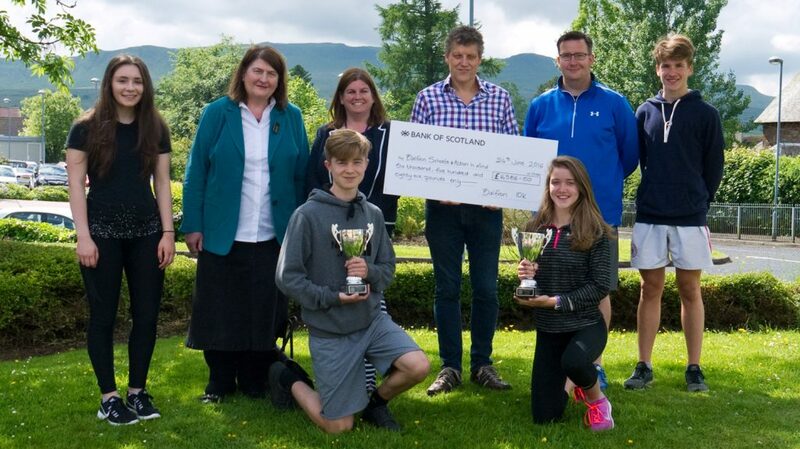 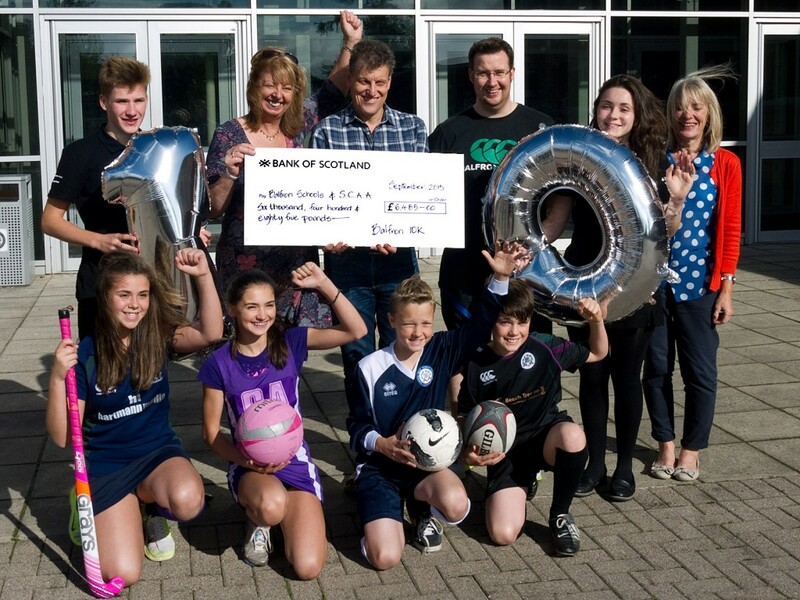 The Balfron 10k has always supported local schools and charities. 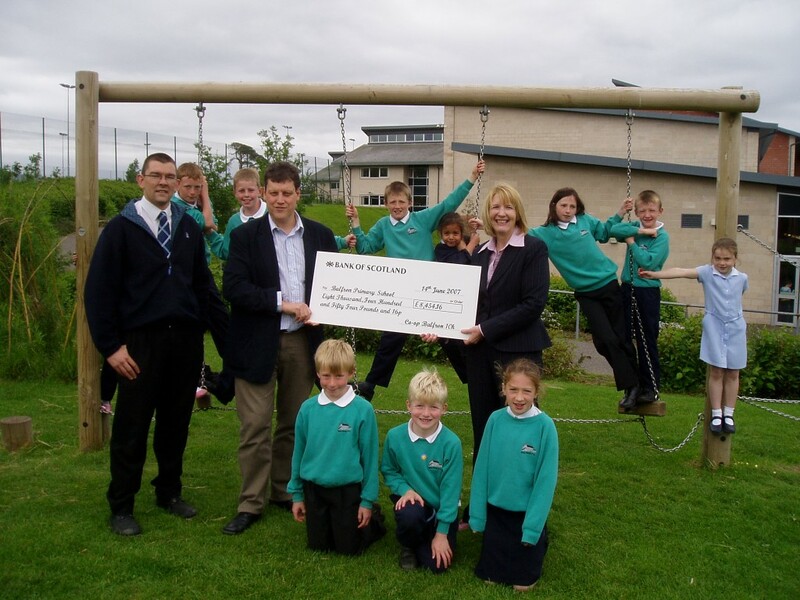 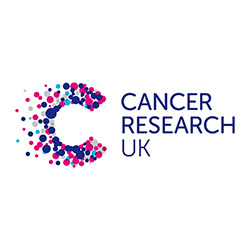 Since 2007 we have raised nearly £75K. 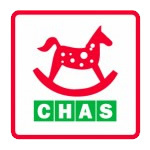 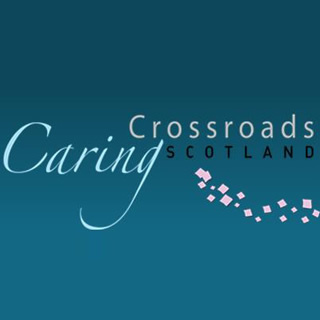 Some of the charities we have supported.